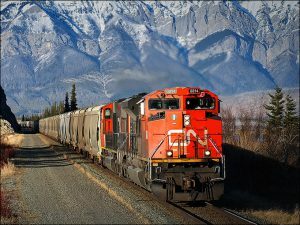 Canadian National Railway said net income increased by 156% to C$2.61 billion ($2.12 billion) in the fourth quarter from a year ago while earnings per share soared by 164% to C$3.48 ($2.82) on changes to the U.S. corporate tax rate that saw a deferred income tax recovery of C$1.76 billion, or C$2.35 per share. 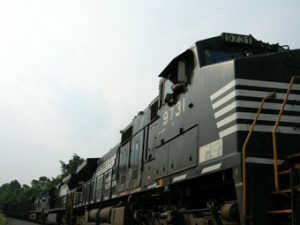 Norfolk Southern said net income for the fourth quarter totaled $3.97 million and earnings per share were $13.79, thanks to federal tax cuts that added $3.48 billion to the bottom line. 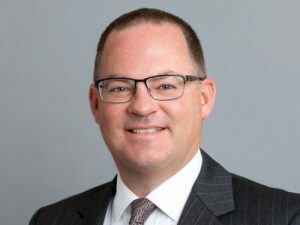 For the year, net income was $5.4 billion with earnings per share of $18.61, which added $12.10 for the quarter and $12 for the year on the tax reform legislation. 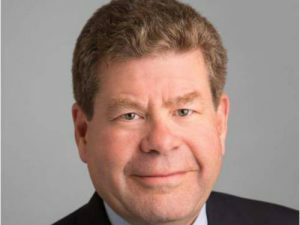 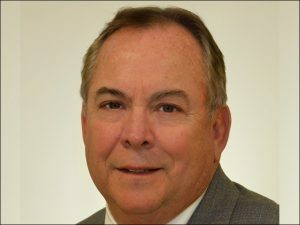 Walter J. Winzen, founder and chief executive of Transportation Products Sales Company (TPSC) died at home Jan. 19 of heart failure. 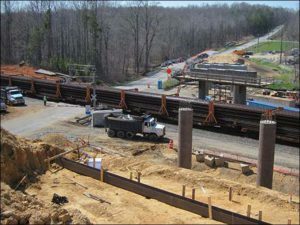 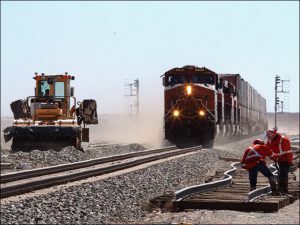 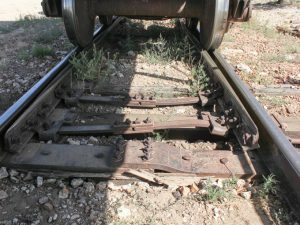 The North Carolina Department of Transportation (NCDOT) is celebrating the completion of the state’s largest program of passenger and freight rail infrastructure improvements. 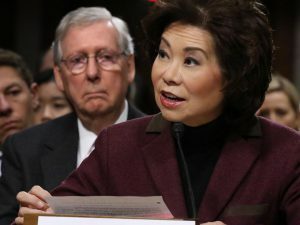 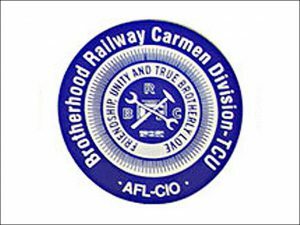 U.S. Department of Transportation (USDOT) Secretary Elaine Chao sent a form letter to 47 Class 1, intercity and state and local transit authorities to stress the urgency and importance of implementing Positive Train Control (PTC) by Dec. 31, 2018.